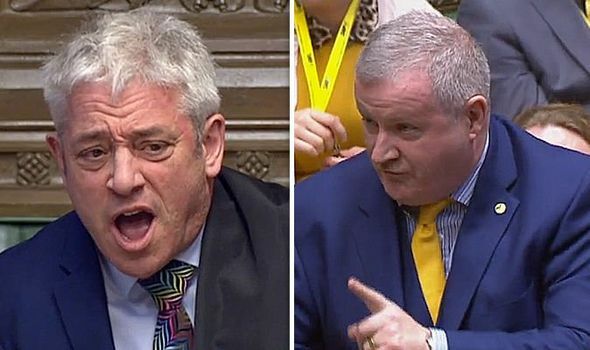 SNP Leader Ian Blackford was forced to “withdraw” his remarks in the House of Commons after causing huge controversy by using the word “liar” in Parliament. What a load of stage managed garbage. They all LIE. 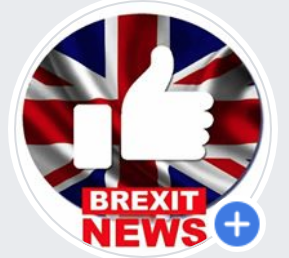 We the voters now have nothing but utter contempt for all 650 of them.